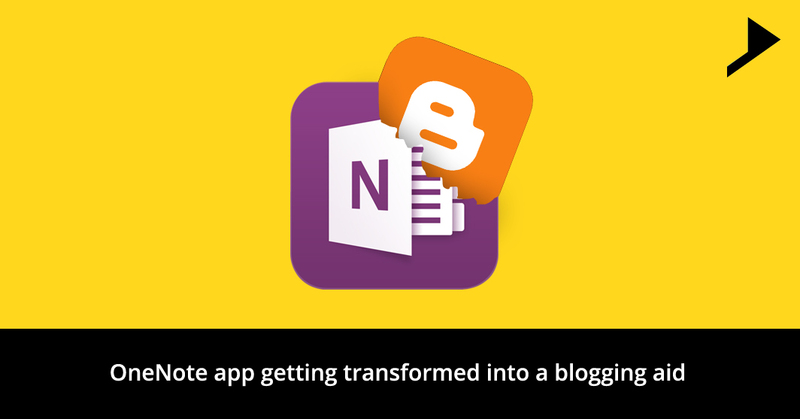 Microsoft’s OneNote note taking app is getting transformed into a blogging aid. This will be possible with the new WordPress add-on. Users of the cloud enabled app can easily alter their notes into the WordPress posts with this new add on which is published to the WordPress plug-in-directory. Now a day’s open source content management system is becoming the most popular publishing platform also the favorite platform among the cyber attackers. Websites are using this platform to the great extent. You can easily compose your posts on any of your device either online or offline in OneNote and can reuse the contents from all the existing notes. Those posts can be kept in drafts and whenever you are ready to publish it just hit publish from this add-in.When a plugin gets installed and activated displays a new OneNote button in the composition screen of WordPress. OneNote button allows you to scroll down and select the pages you wish to make the basis of your new posts. Microsoft also announced the integrations of cloudHQ and Equil on the auspicious occasion of the first anniversary celebration of the ecosystem launch. With this announcement Microsoft also released up the dais to the third parties due to which their ecosystem has grown with a wide variety of experiences extending the influence of OneNote to the extensive range of services, mobile apps clippers and so on. Other notable partners include Brother, Epson and Doxie. 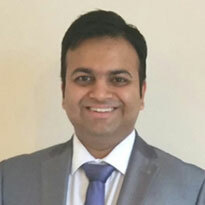 Company taking cloud – agnostic approach to the collaboration of the employees is provided with a warm welcome by Microsoft. Google apps can be linked with several cloud services with the help of CloudHQ due to which organizations can consolidate all their cloud data into a Google drive which is centralized. A cloud app integration is offered by this solution for anyone considering an easy collaboration and a safe back up. Synching of your OneNote with an account in Salesforce; will help you to edit your information. Microsoft is mounting support for input option comprising Equil ink-based and whiteboard technologies digitizing, organizing and sharing notes and sketches. Connecting the physical surfaces of notepads and whiteboards to digital notebooks like OneNote has become much easier now. One of the preferred scenarios for OneNote notebooks is the use of digital pens. Microsoft’s app can be turned into one-stop note-taking solution by enabling the Equil support. Hi, yes definitely our twitter account for your reference.